Aerodynamic lockable bonnet pins Aerocatch, carbon look. 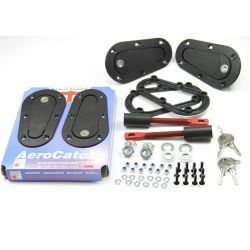 Provides reliable attachment of the bonnet and also quick opening. Aerodynamic bonnet pins Aerocatch, carbon look. 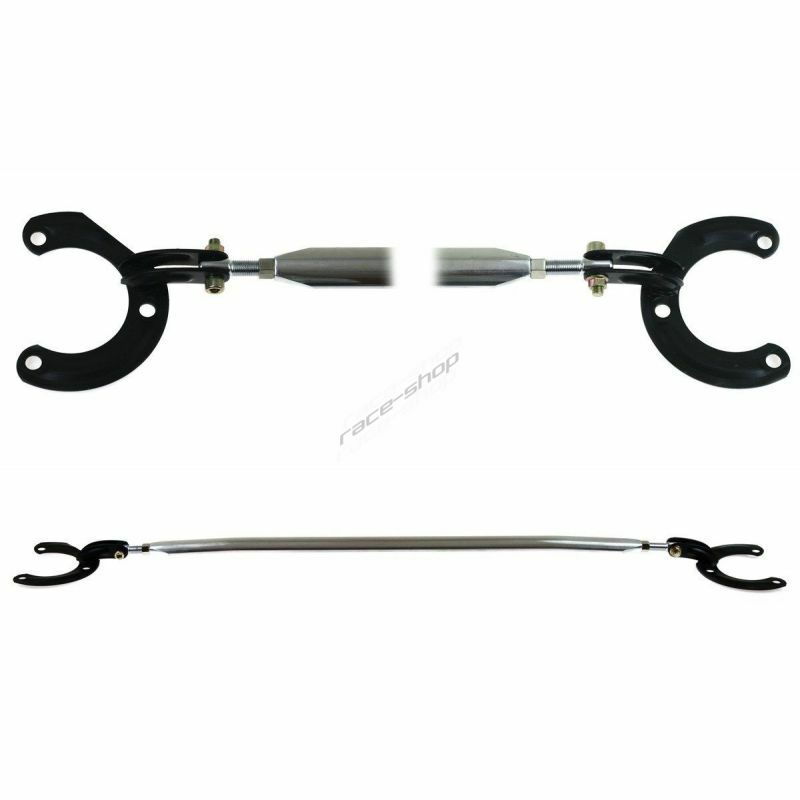 Provides reliable attachment of the bonnet and also quick opening. 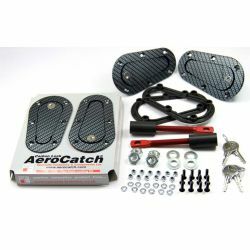 Aerodynamic lockable bonnet pins Aerocatch, black. 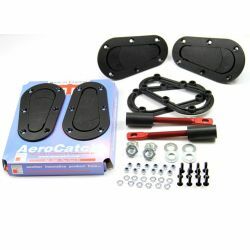 Provides reliable attachment of the bonnet and also quick opening. 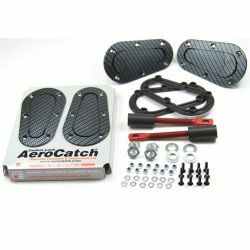 Aerodynamic bonnet pins Aerocatch, black. 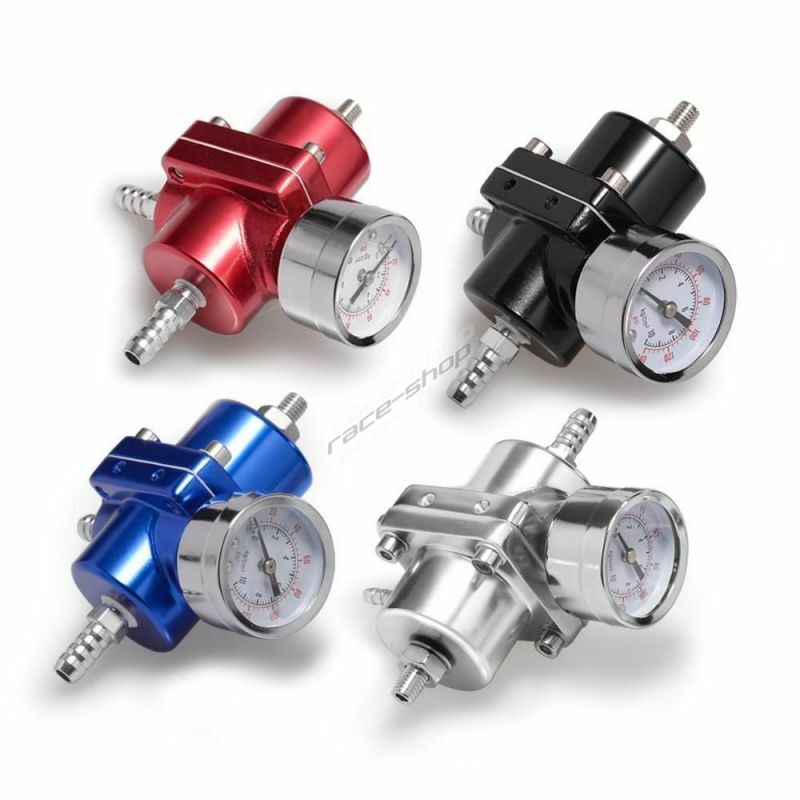 Provides reliable attachment of the bonnet and also quick opening.